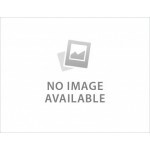 Analysis Plus has provided electronic and electromagnetic simulation and analysis for a host of companies since its inception in 1993. All the members of the design team hold advanced degrees in Electrical Engineering or Physics, and their specialty is the art of computer simulation. 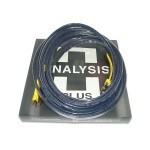 This analytical approach to high-end cable design lead to the development of a unique hollow oval conductor, which is used in the Analysis Plus interconnects and Analysis Plus speaker cables. Hollow oval cables maintain a low resistance value, even at 20 kHz, where the resistance and "skin effect" for a round cable will have increased dramatically. This increased resistance and slow rise time can roll off the high frequencies, which leads to the difference between the measured signal at the amp and the signal measured at the speaker terminals. This design principle is utilized throughout the A-P product line including the Analysis Plus HDMI and USB cables, even iPod cables, as well as the Analysis Plus power cords. 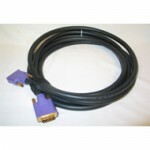 Among the manufacturers of high-end audio cable, Analysis Plus microphone, guitar, keyboard and other musician and recording studio cables are particularly successful. 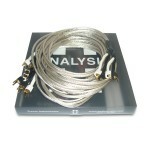 There is a long list of famous musicians who use the Analysis Plus pro audio cables. Select BRAND products are available for audition in your home and on your system through our Cable, Component and Hi-End Headphone Lending Library. 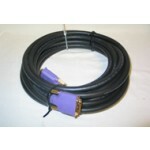 Through this site you can buy high quality used cables with our one year warranty. We also want to buy your used cables. Or you can exchange your cables for our cables. In all cases you are buying from, or selling to, the usedcable.com, a division of The Cable Company. 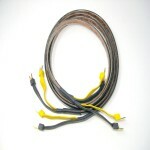 Need help matching a cable to your components? 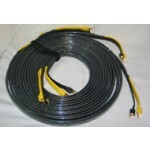 Our Cable Company staff is experienced in making cable recommendations based on the components being used. We are offering this same free consulting service to our usedcable.com customers. Tell us what equipment you have, and the price range for the cables you need, and we will suggest your best options from the used cable listing. Click here to submit a consultation request.